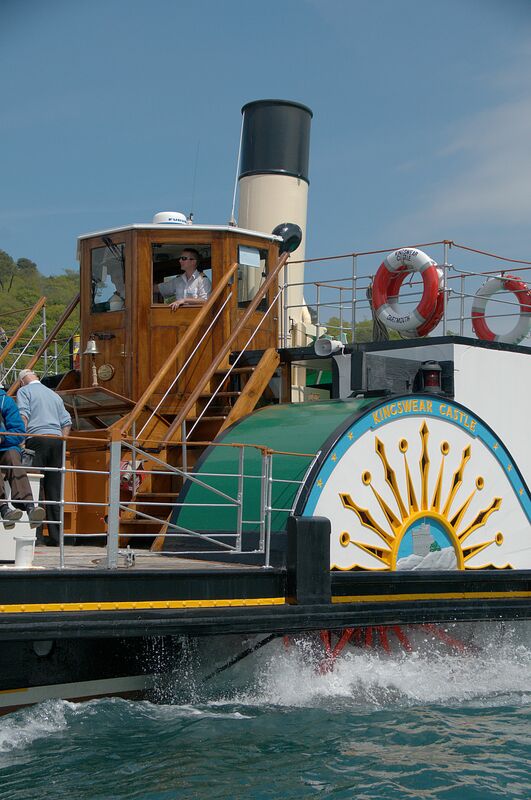 The first Wessex and Dart Branch meeting of winter 2018-19 will be held at the Royal Yacht Club, Kingswear on Saturday 13th October. The meeting will start with a Buffet Lunch at 1pm, priced at £10. If anyone wishes the buffet this must be booked in advance through Wessex and Dart Branch Committee member Chris Philips. Chris can be contacted by email on cpassocs@aol.com or by telephone on 01983 8676805. 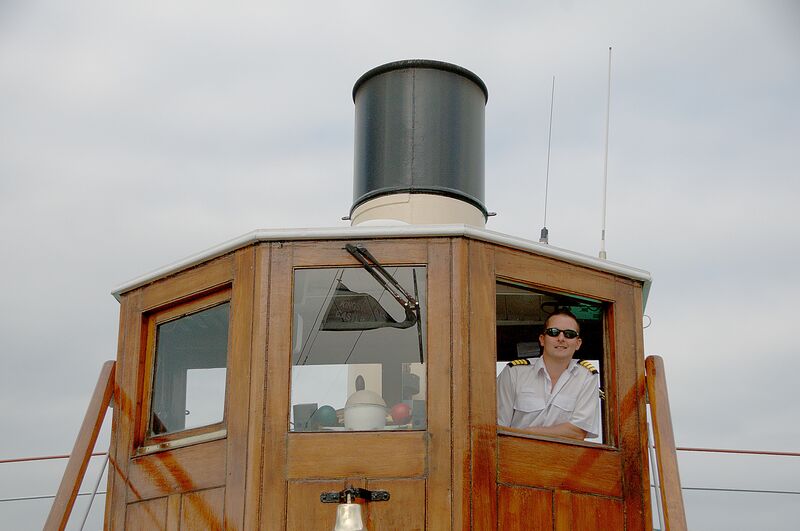 At 2pm there will be a talk by Kingswear Castle's regular skipper Richie Swinglehurst who is well known to local PSPS members. 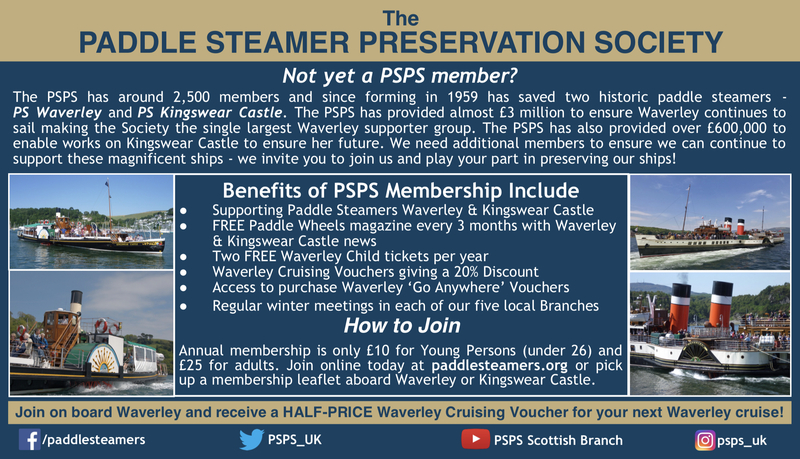 Richie is now Operations Manager for the Dartmouth Steam Railway River Boats fleet and his talk is sure to be of great interest to PSPS members. Guests are also welcome to attend this meeting as they are to any PSPS meeting.